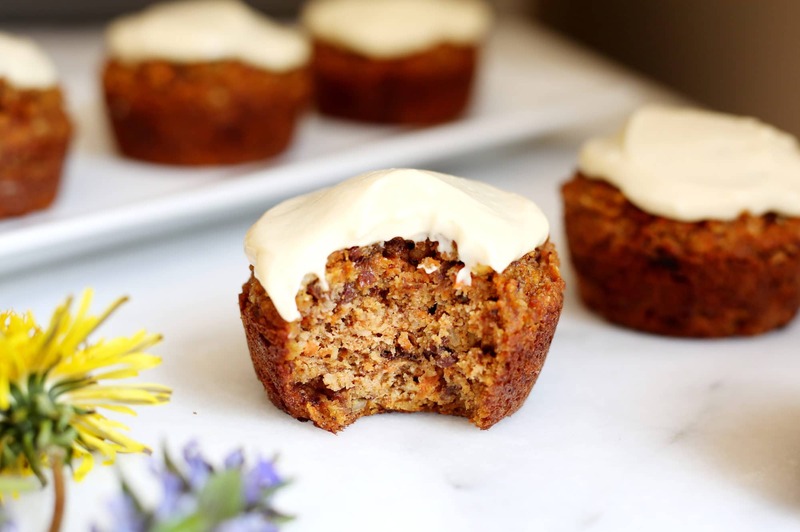 These naturally sweetened carrot cake muffins are gluten-free, grain-free, and are packed with carrots, but who cares, because THEY TASTE JUST LIKE CARROT CAKE! While I consider myself more of a cook than a baker, I love making muffins (and pie, but that’s another story). Muffins are one of the first things I ever made by myself as a kid, albeit of the boxed variety, because that’s how we rolled in the ‘80’s. 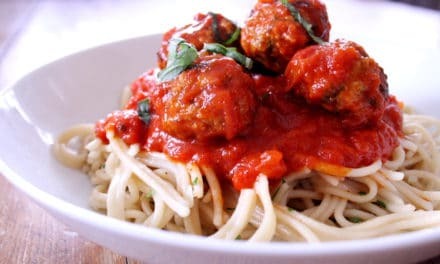 Today I prefer healthier, heartier and more nutritious recipes (like this and this) than the little white flour sugar bombs of my youth. 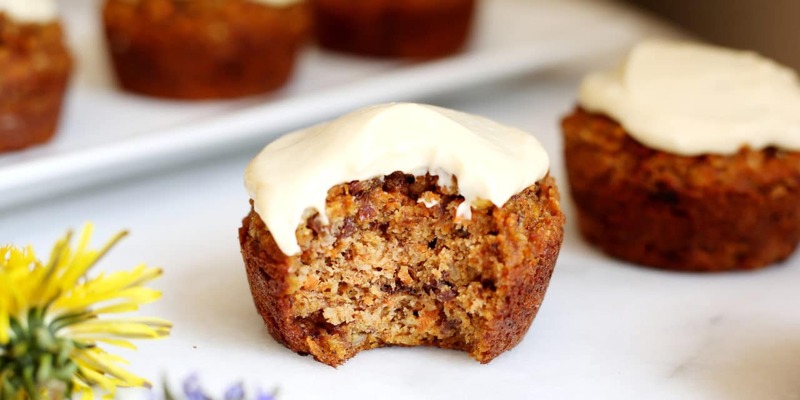 And these carrot cake muffins just took first place. When I was thinking about what I wanted to eat on Mother’s Day, carrot cake was the immediate answer. But here’s the rub, it’s a pain in the you-know-what to make. And since I know I’ll be the one making dessert on Mother’s Day, it had to be something that I enjoyed baking. Hence: muffins. 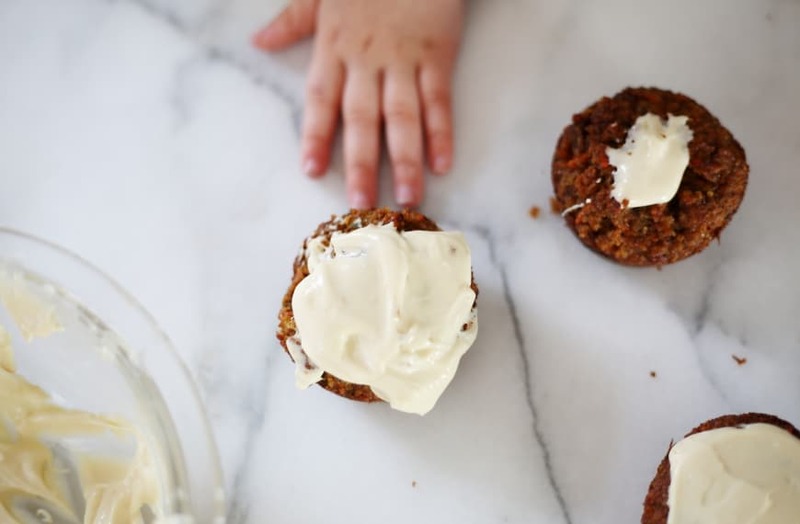 Not just any muffins: carrot cake muffins that are easy to make, involve no mixing bowls and have minimal clean-up! I’ve been holding out on you, but I have some really, really good news: these ‘lil ladies get made entirely in the Vitamix! That means no shredding of carrots, no washing of multiple mixing bowls, no gazillion steps. Eeeee! 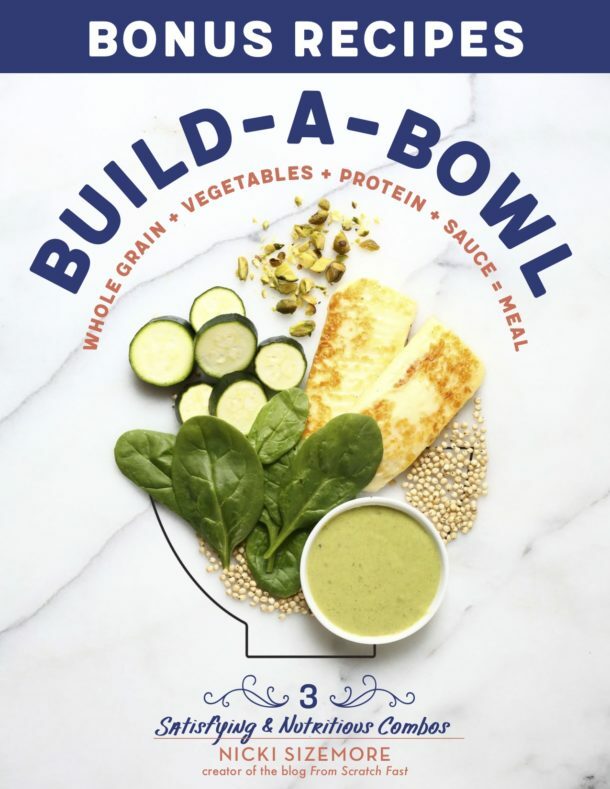 I’ve teamed up with Vitamix to develop a few new recipes, and I couldn’t be more excited about this one. 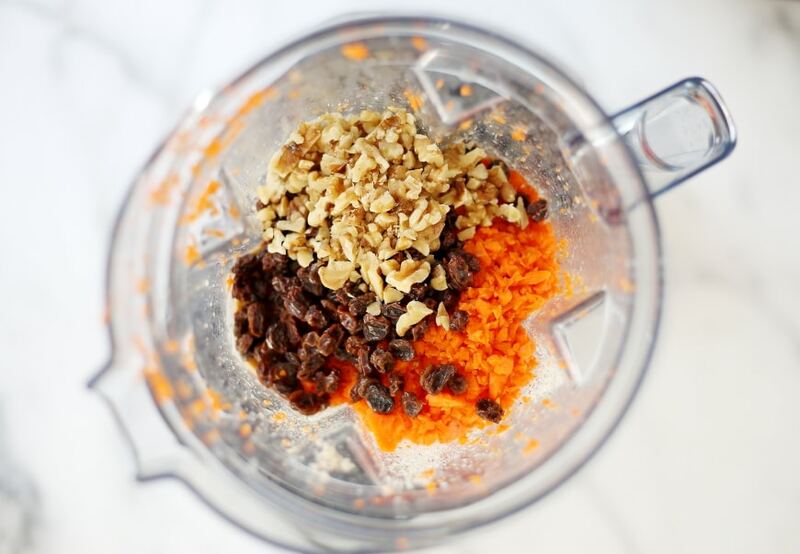 The Vitamix (or you can use a food processor) handles everything from the chopping of carrots to the mixing of the batter. 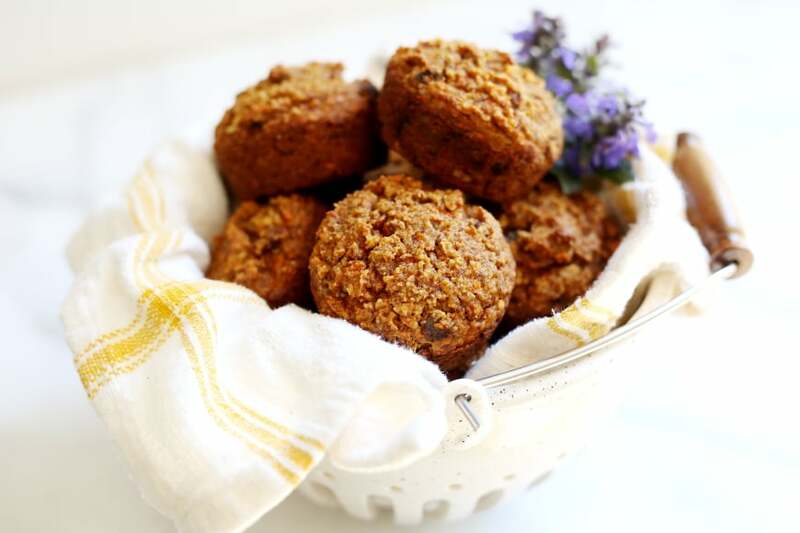 The muffins are made with a base of almond and coconut flour and are sweetened with maple syrup. 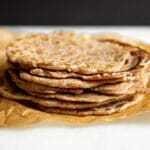 They’re chock full of carrots, dotted with raisins and nuts and fragrant with cinnamon, ginger and nutmeg. A layer of maple cream cheese frosting takes them over-the-top and transforms them into cupcakes. MEANING IT’S PERFECTLY ACCEPTABLE TO EAT CUPCAKES FOR BREAKFAST! That last part got me a little excited. 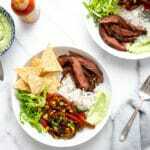 Wishing all of you mamas out there, and especially my own dear mom and mother-in-law, a delicious Mother’s Day! When baking muffins it’s best to use a light colored pan, as dark pans can cause the bottoms and sides to darken too quickly. I prefer to cook these muffins in oiled pans, but you can use paper liners if you prefer. Just be sure to let the muffins cool completely, otherwise they might stick to the liners. I highly recommend investing in a kitchen scale. They’re not very expensive, and they make baking much easier (no measuring cups to wash!) and far more accurate (meaning better baked goods!). I use Bob’s Red Mill almond and coconut flour, since they’re easy to find, affordable and reliably fresh. 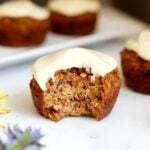 If you don’t have a Vitamix you can use a Food Processor (and you can find more food processor muffins and baked good recipes in my cookbook!). 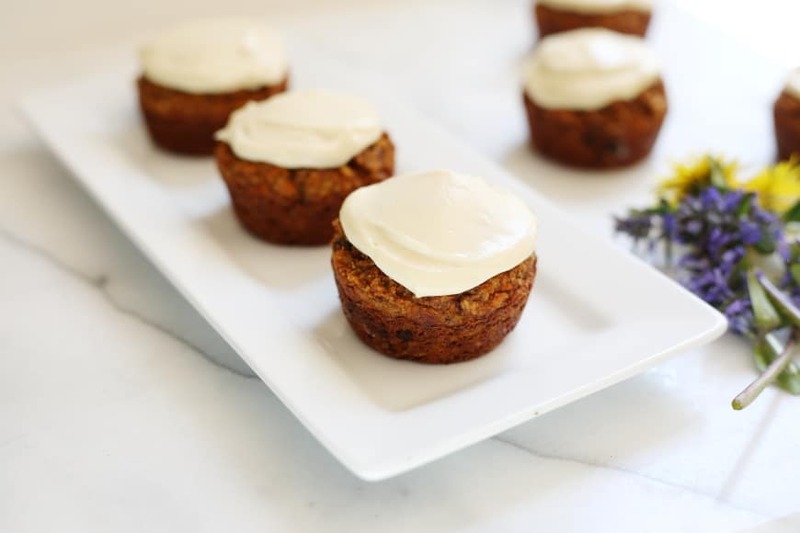 These healthy, naturally sweetened carrot cake muffins are gluten-free, grain-free, and are packed with carrots, but who cares, because THEY TASTE JUST LIKE CARROT CAKE! Oh, and did I mention that they get slathered with a maple cream cheese frosting?! 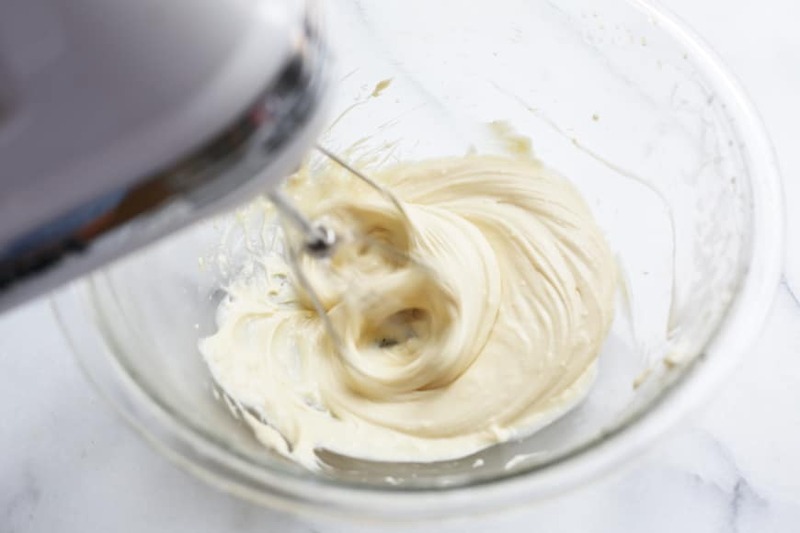 Best of all, the batter gets made entirely in the Vitamix (or in a food processor). 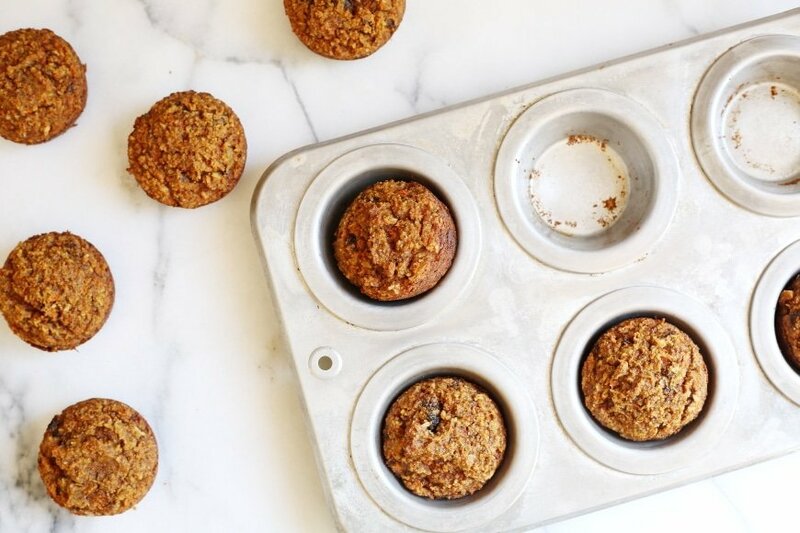 I really encourage you to use a scale when making these muffins—it’s not only easier (you won’t have to mess with a ton of measuring cups) but it’s also far more accurate. 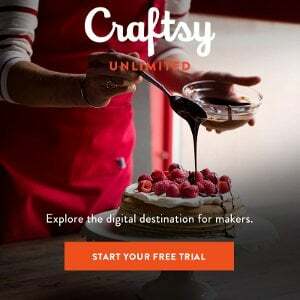 Be sure to check out my other muffin making tips above! These muffins are even better the next day, after all of the flavors have had time to meld. Preheat the oven to 350˚F. Grease 11 muffin tins generously with coconut oil or cooking spray. Cover the raisins with warm water and let sit. 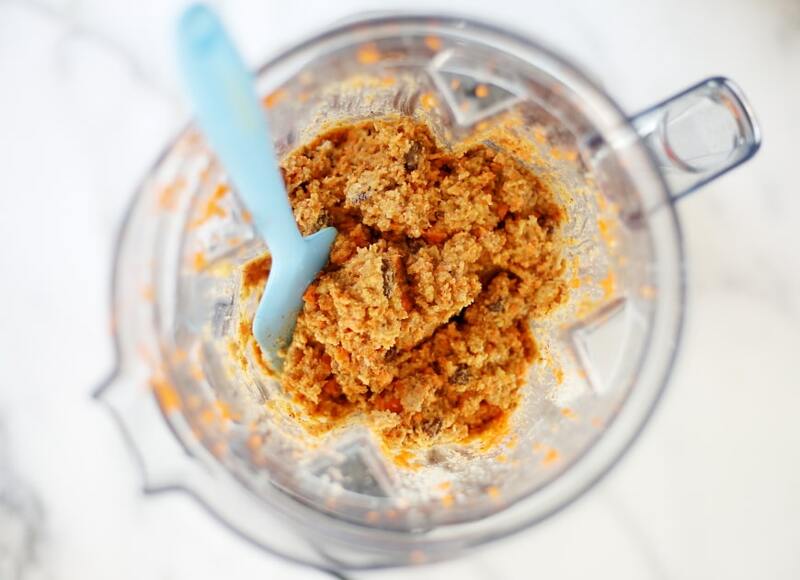 Place the carrots in the Vitamix or food processor. 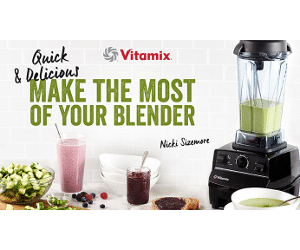 If using the Vitamix, turn the machine on and gradually increase to medium speed (Variable 6 or 7), stirring with the tamper. 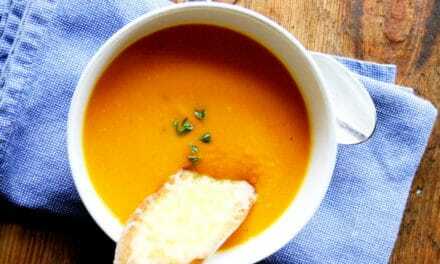 Blend until the carrots are very finely chopped (it will only take a few seconds). 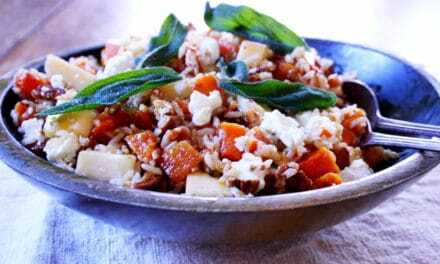 If using the food processor, pulse the carrots until very finely chopped. Transfer to a bowl. 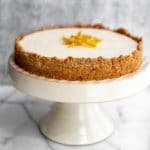 Place the container back on the base (no need to wash it—it’s ok if there are still some carrots around the edges and bottom), and add the eggs, maple syrup, coconut oil, milk, lemon juice, ginger and vanilla. Blend until smooth. Sprinkle in the almond flour, coconut flour, coconut, cinnamon, nutmeg, baking soda and salt. 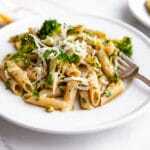 Blend on low (Variable 2 or 3) or pulse (if using a food processor) until incorporated. Drain the raisins, and add them to the batter along with the chopped carrots and nuts (if using). Blend on low (Variable 1), stirring with the tamper, or pulse if using a food processor, until just incorporated. 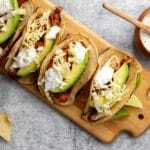 Using a rubber spatula, scrape the sides and stir to fully incorporate all of the ingredients. Scoop the mixture into the prepared muffin cups (an ice cream scoop works great for this). Bake 30-35 minutes, until the muffins are golden on top and a toothpick inserted in the center comes out clean. Cool in the tin for 5 minutes, then transfer the muffins to a cooling rack and let cool completely. Make it Ahead: The unfrosted muffins can be stored in an airtight container at room temperature for up to 3 days, or frozen for up to 3 months. Once frosted, the cupcakes can be refrigerated for up to 3 days. 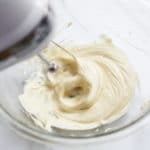 This irresistibly light and creamy frosting is made with only 2 ingredients! Using hand beaters, beat the cream cheese on high until smooth and fluffy. Scrape down the sides of the bowl. Very slowly drizzle in the maple syrup in a thin stream while beating (if you add it too quickly, it might get lumpy). Continue beating on high until completely smooth. Oh! These muffins look delicious! 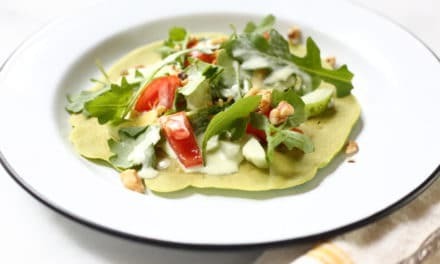 Have you tried this recipe with the egg substitute aquafaba? I’ve never tried these with aquafaba but now am curious! I suspect “flax eggs” would also work if you’re looking to make these egg-free.